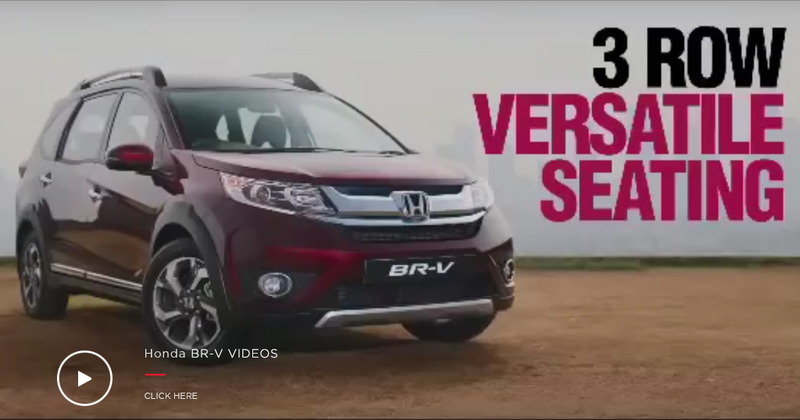 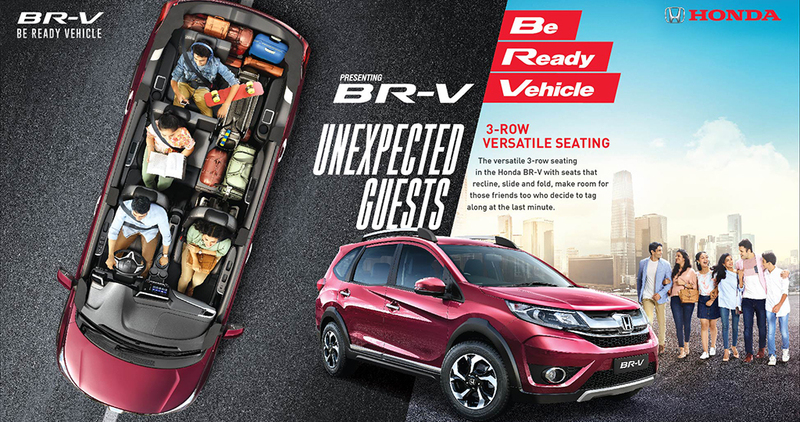 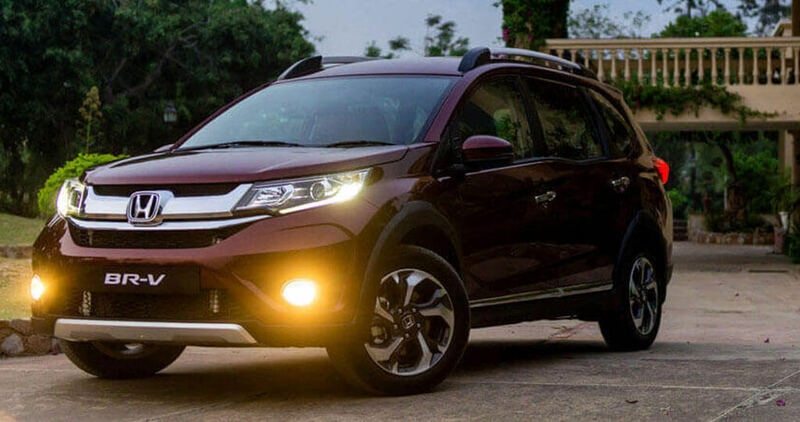 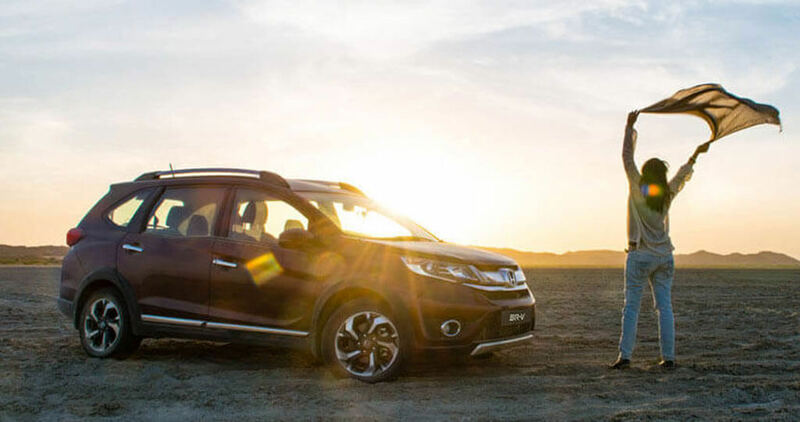 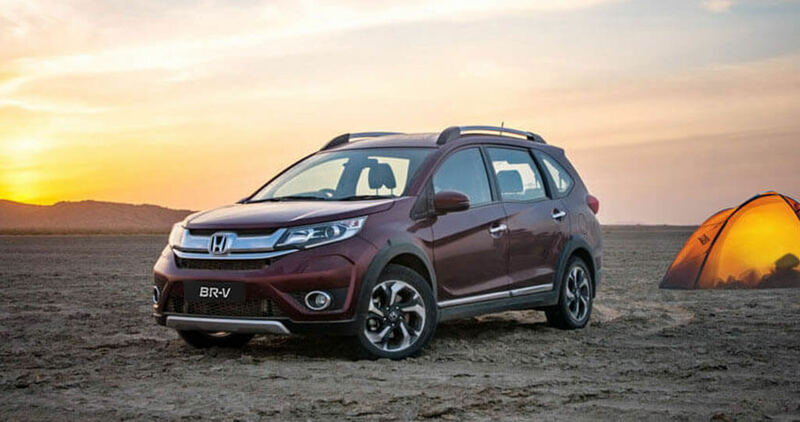 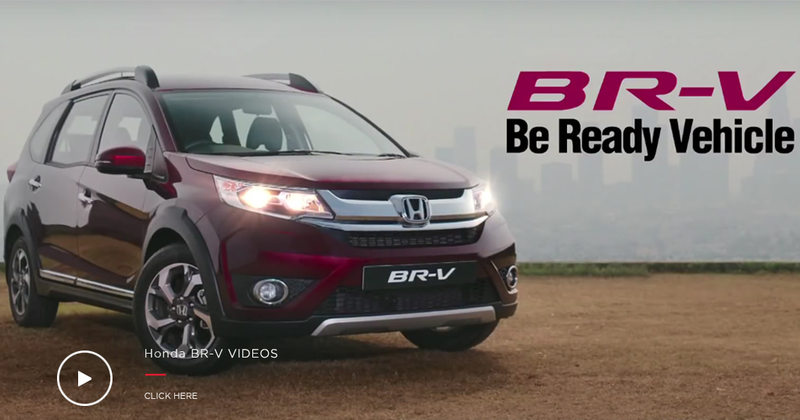 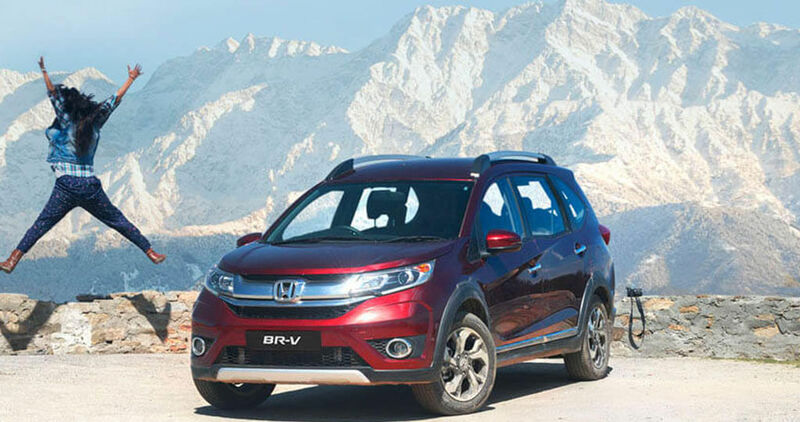 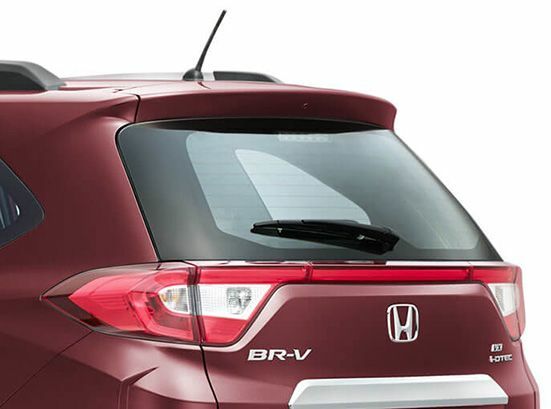 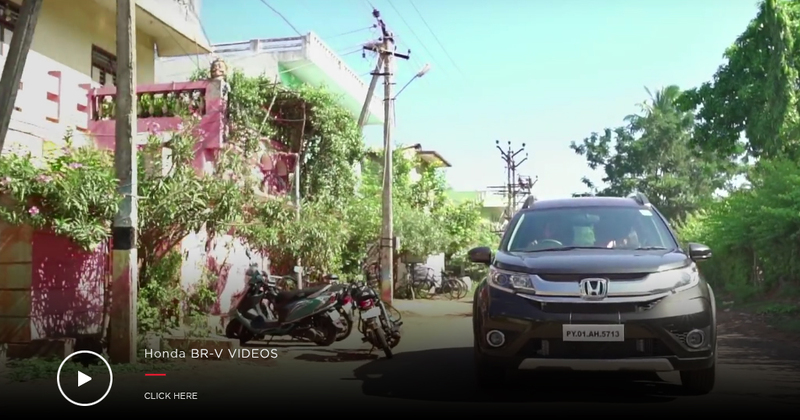 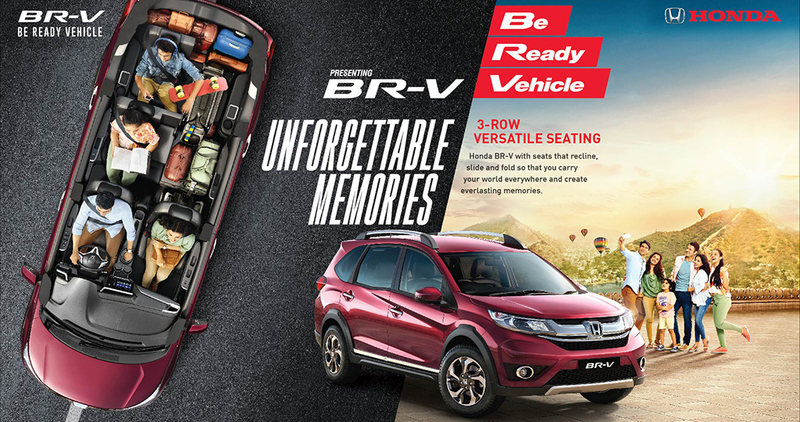 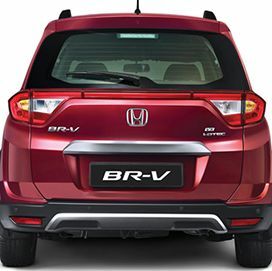 Interested in Honda BR-V ? 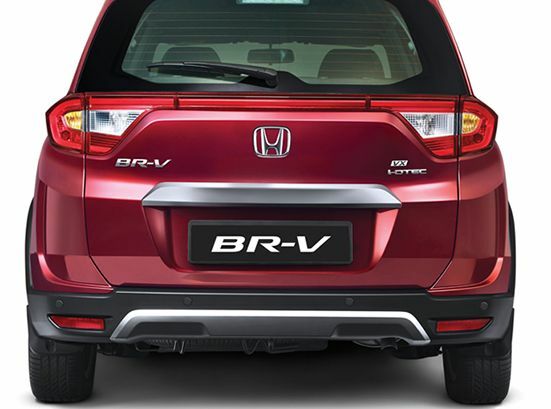 Need more information on the BR-V? 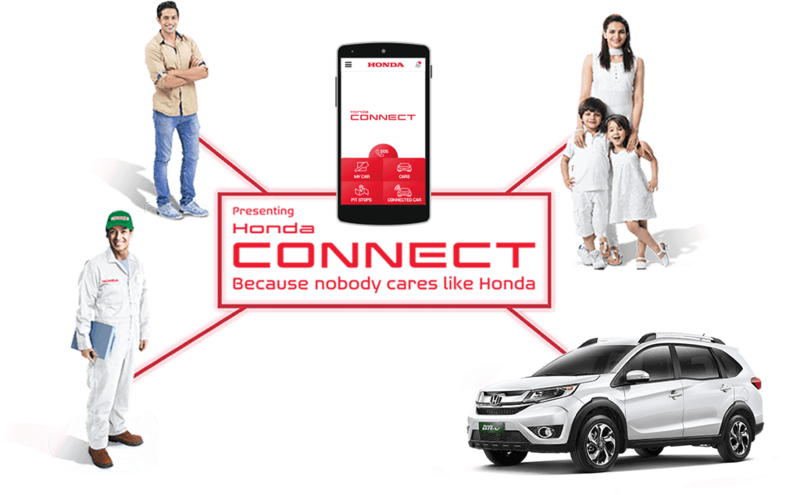 I agree that by clicking the 'Submit' button below, I am soliciting a call from Honda Cars India Ltd. or its partners on my 'Mobile'. 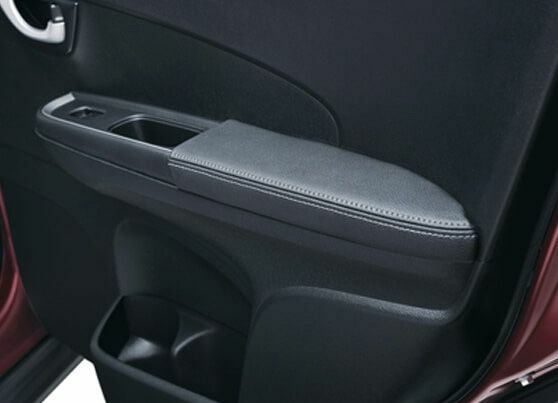 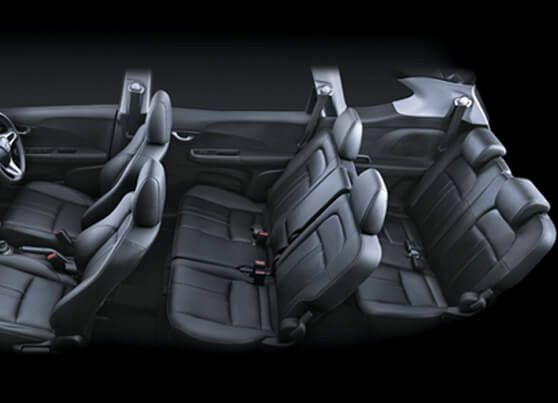 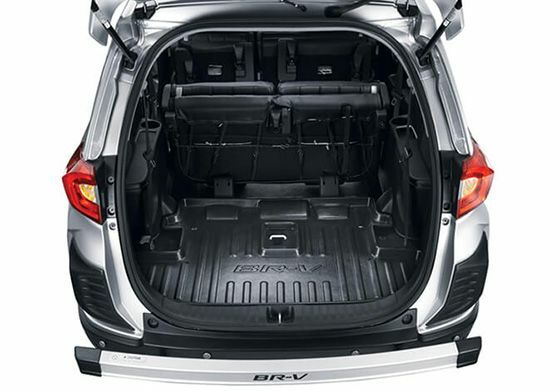 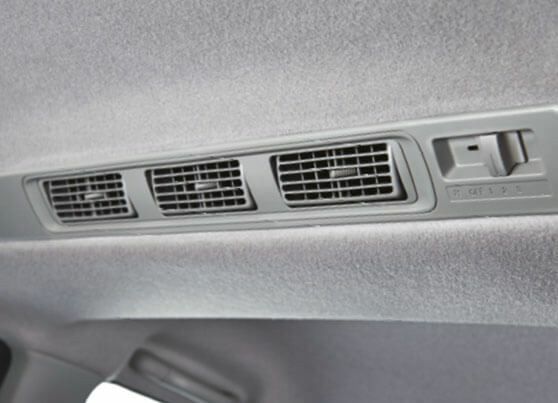 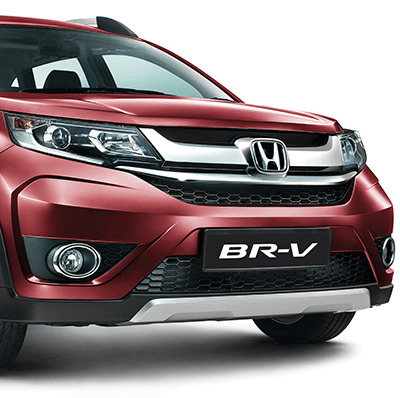 With its "Premium & Active" interior design concept, the BR-V is crafted for convenience and flair. 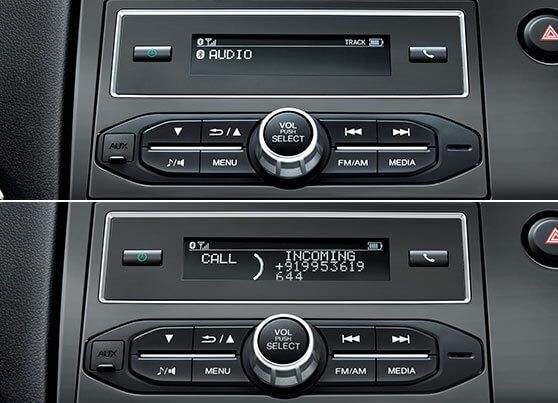 It comes with an advanced and interactive instrumental panel, and a premium finish. 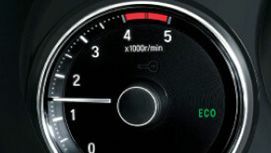 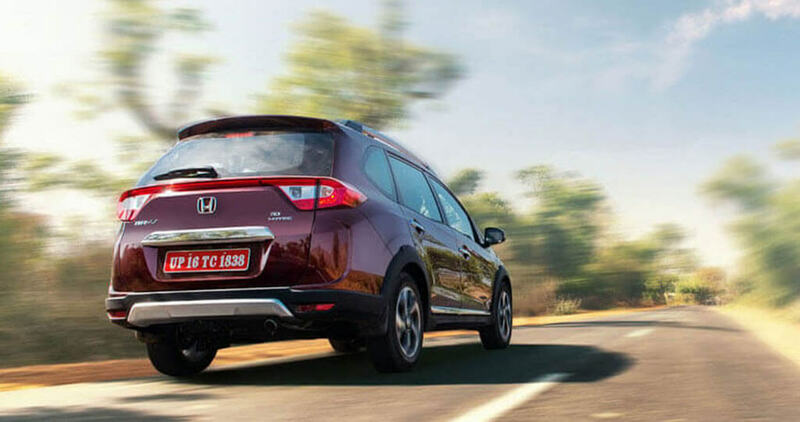 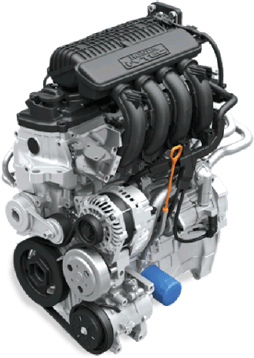 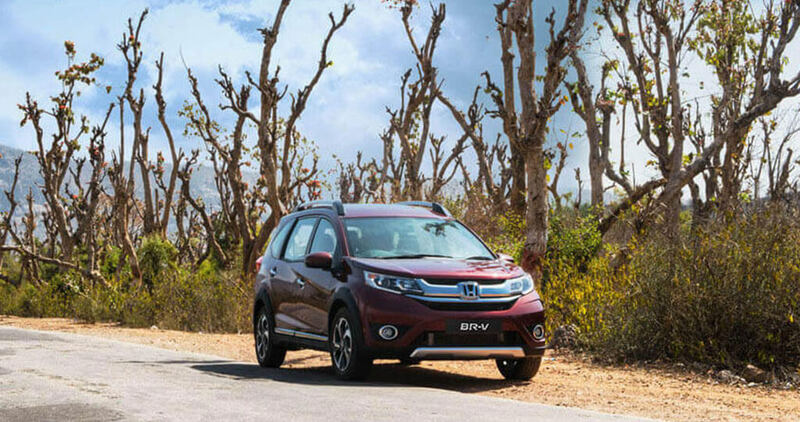 Honda’s revolutionary 1.5L i-DTEC diesel engine, from the Earth Dreams Technology Series, is nothing short of an engineering marvel, offering you an impressive mileage of 21.9 km/l and an exhilarating power of 100ps. 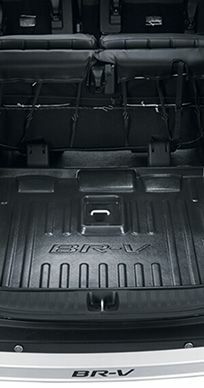 Mated with the 6-speed MT, the aluminium construction engine runs on low friction technology, so you take your hunt to the farthest corners with perfect efficiency. 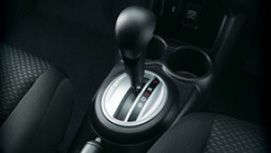 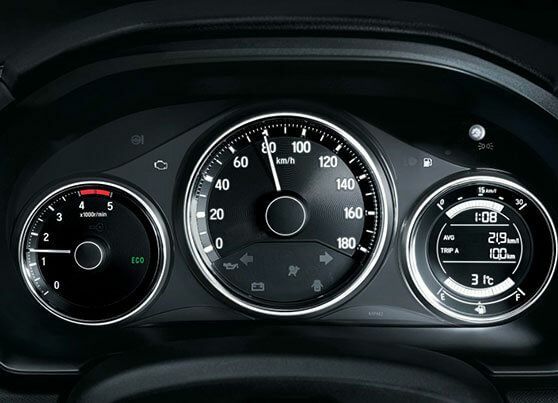 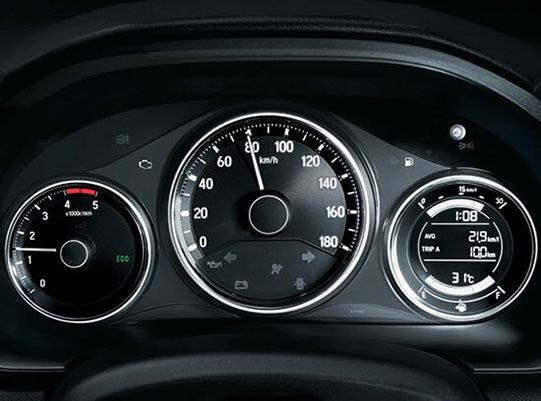 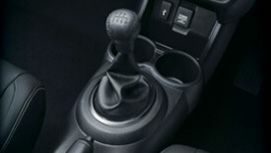 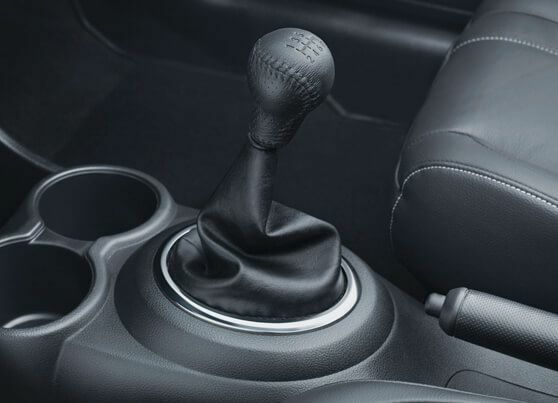 The 6-speed MT is lightweight with top class transmission efficiency and smooth shift feel. 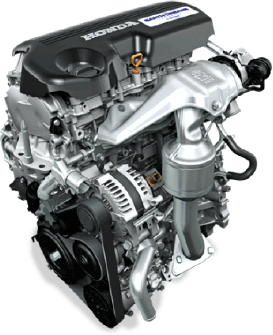 Honda’s legendary 1.5L i-VTEC petrol engine gives you a fierce combination of high power output and class leading fuel efficiency. 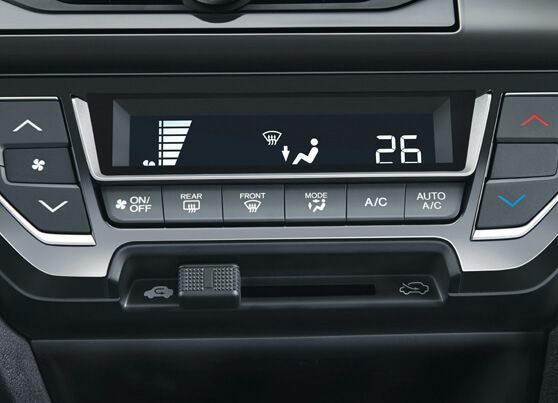 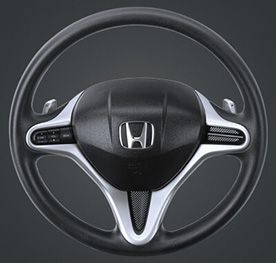 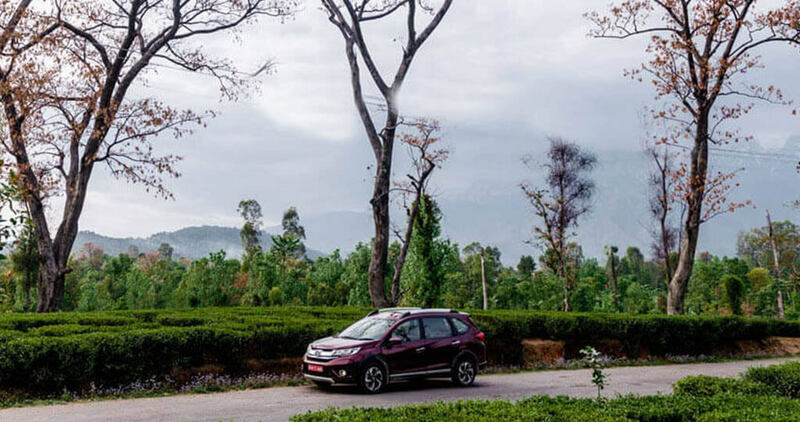 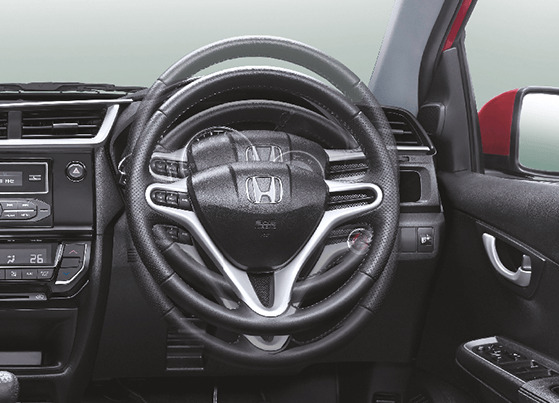 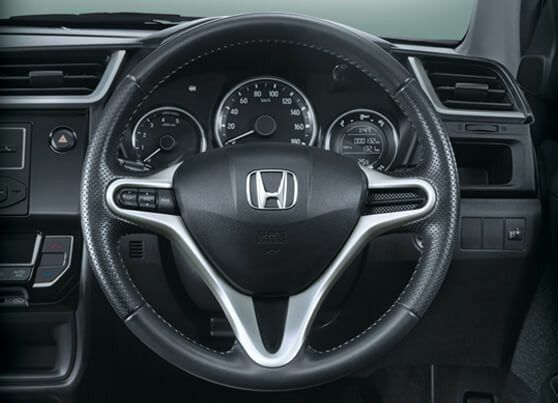 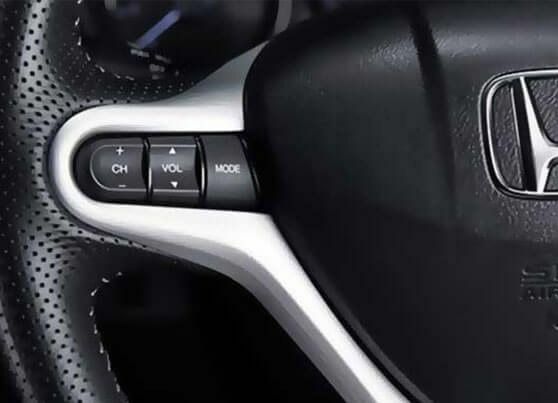 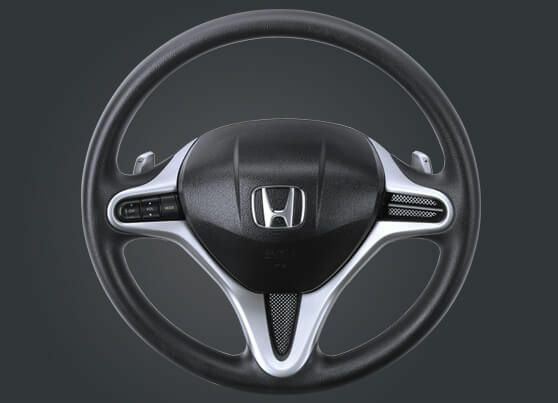 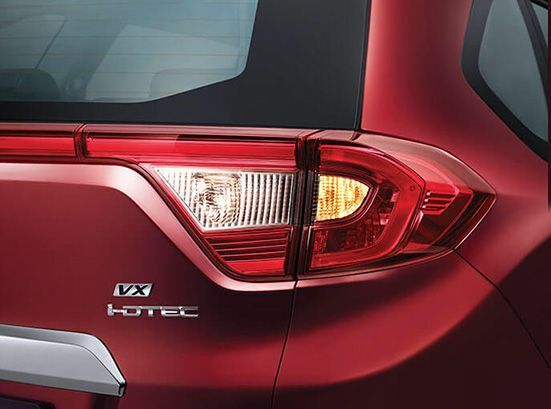 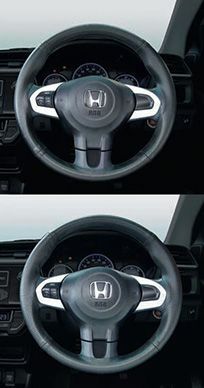 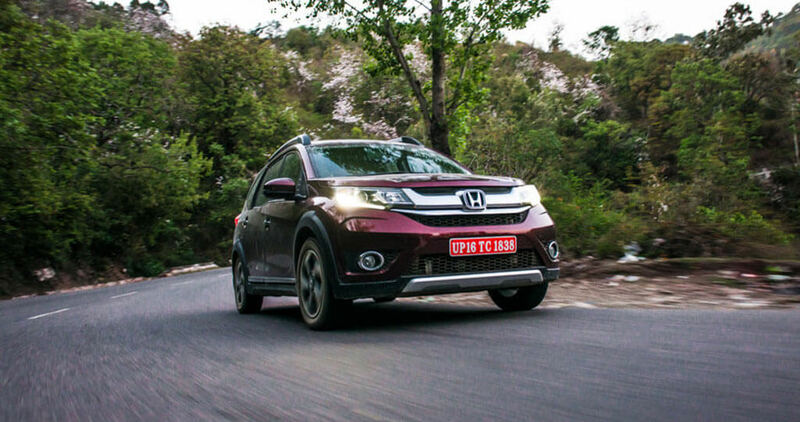 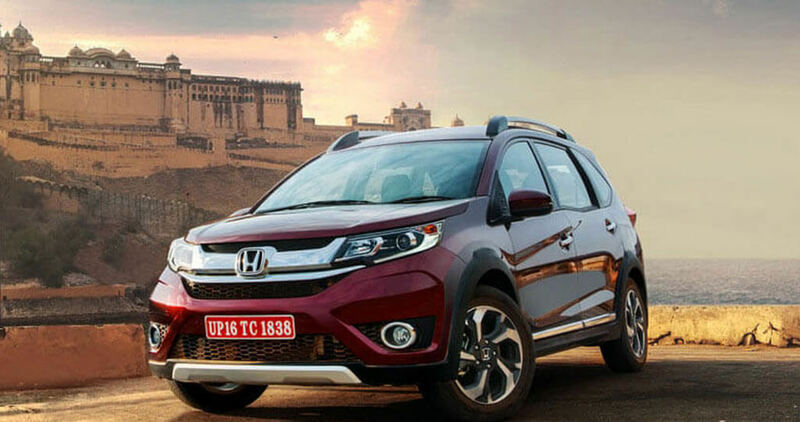 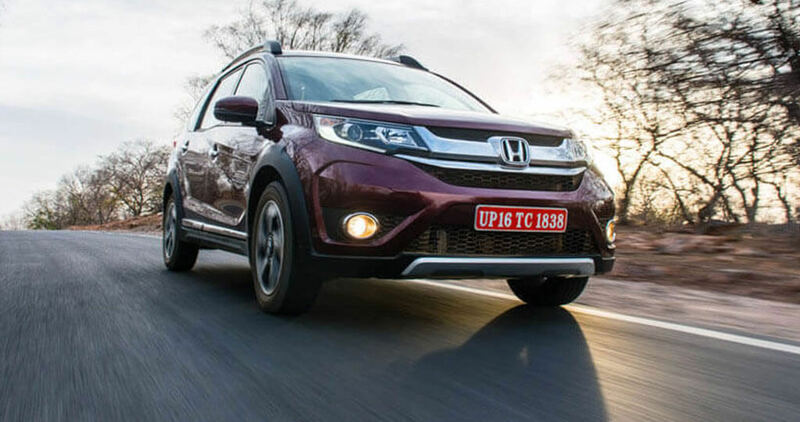 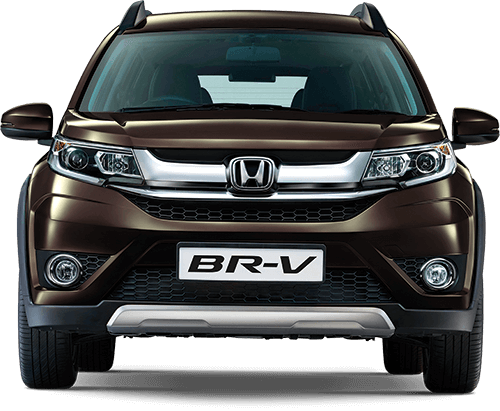 The 1.5L i-VTEC in the BR-V comes with two transmission options - the light weight 6-speed Manual Transmission (MT) which has top class transmission efficiency and first-in- segment Continous Variable Transmission (CVT). 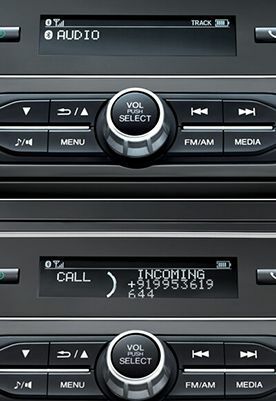 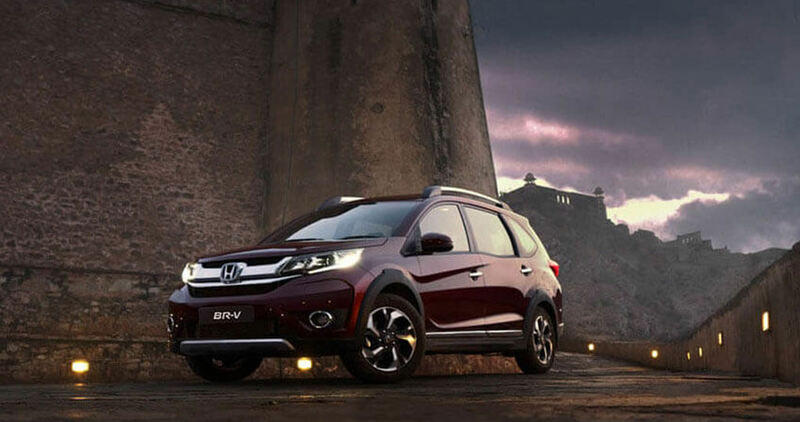 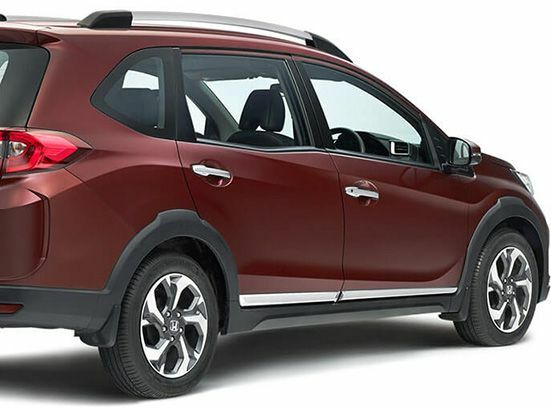 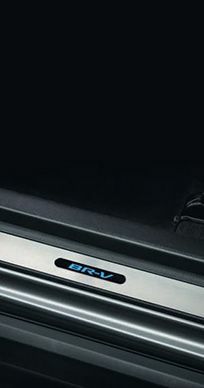 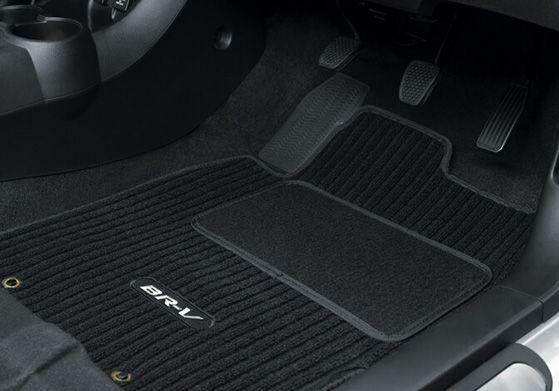 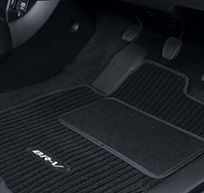 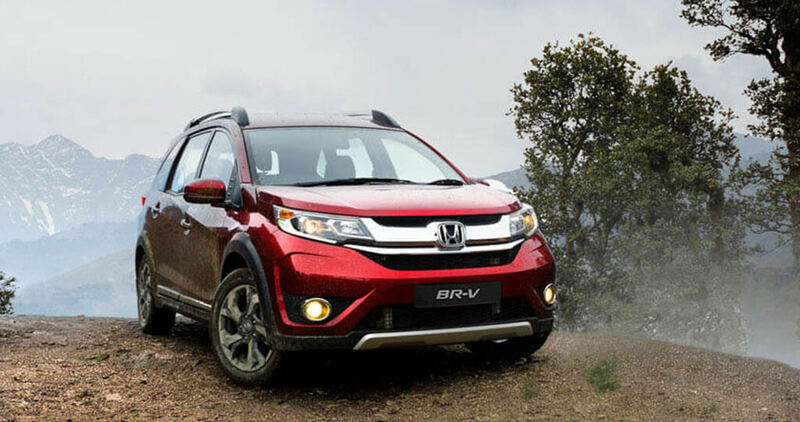 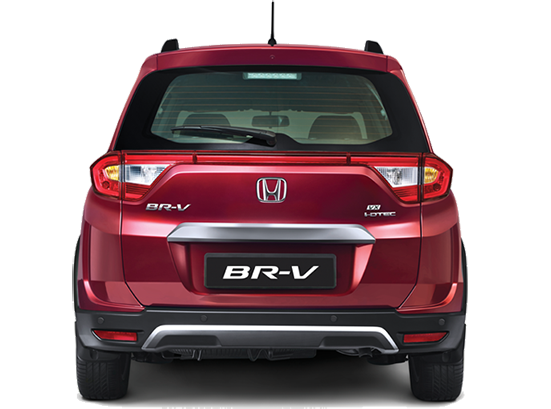 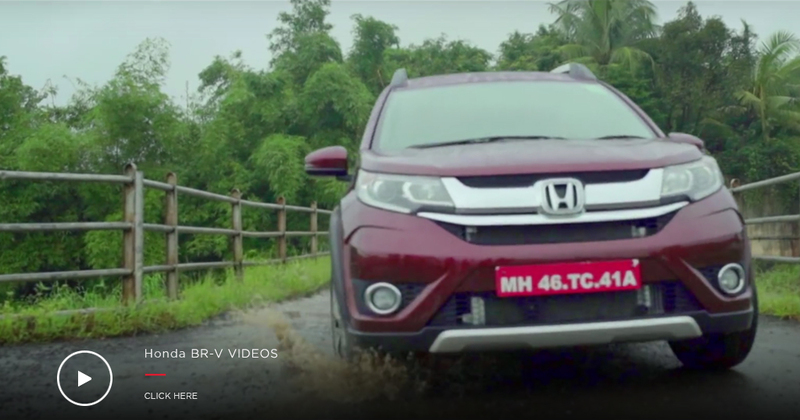 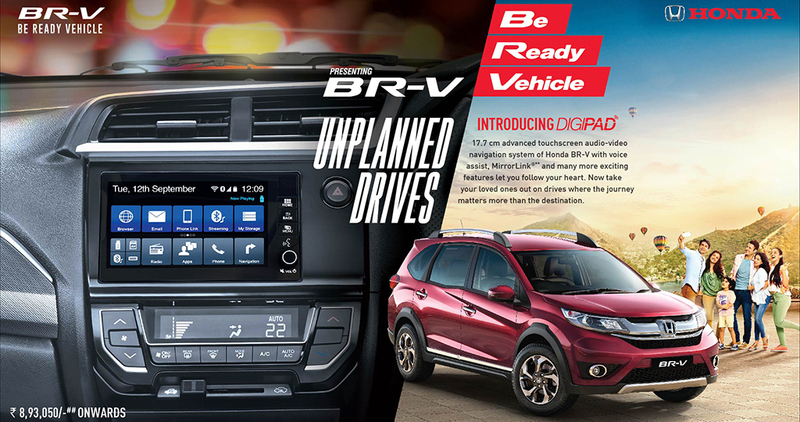 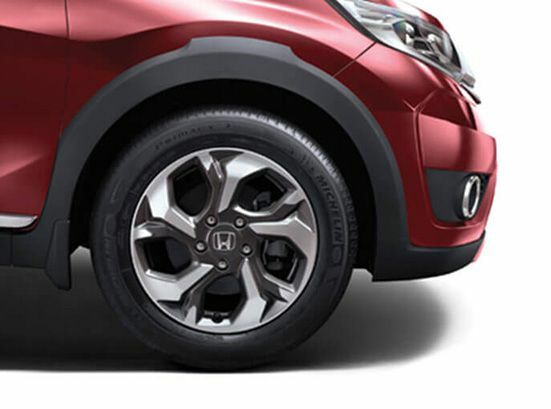 Powered by Continuous Variable Transmission (CVT), BR-V is the ultimate automatic. 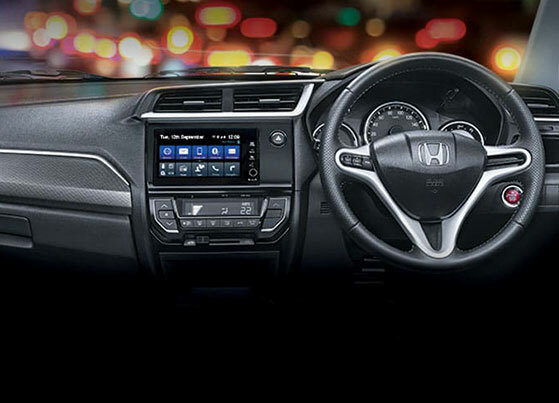 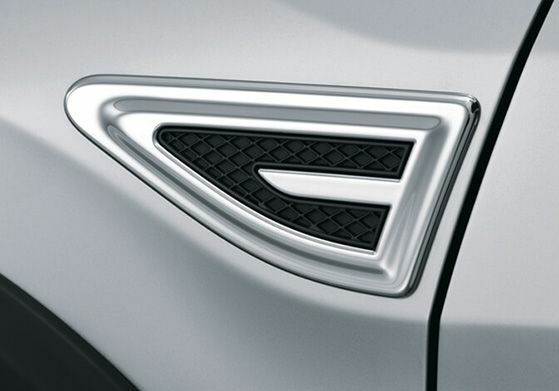 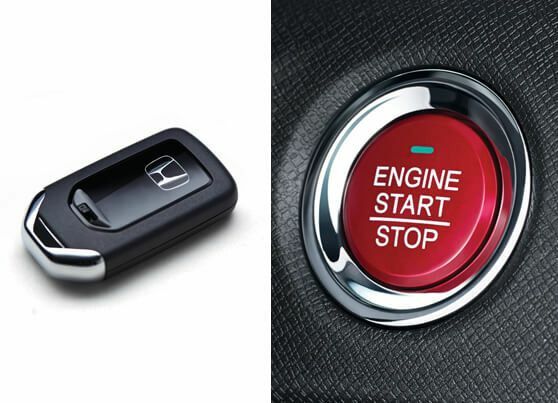 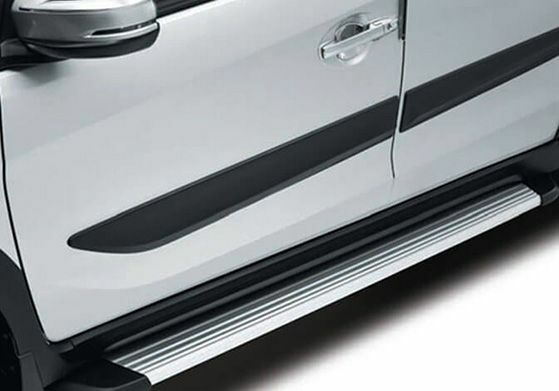 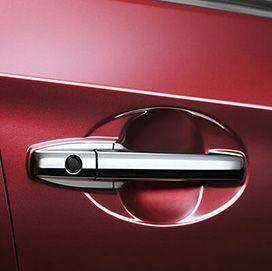 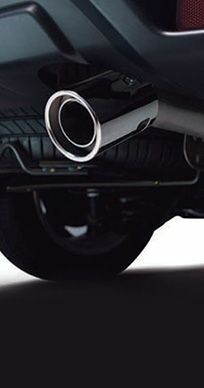 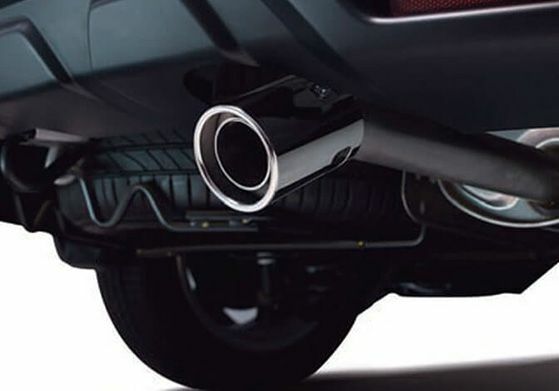 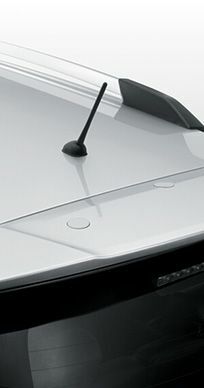 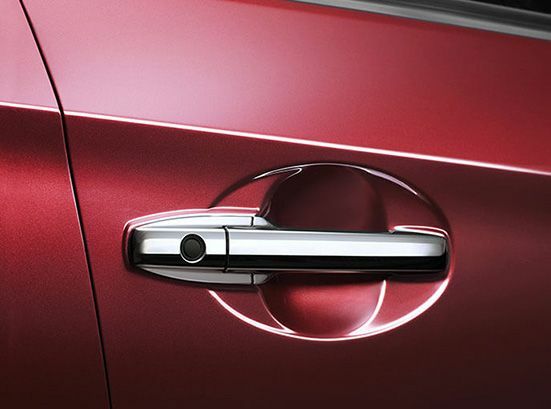 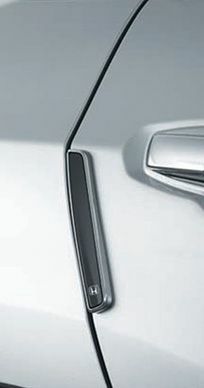 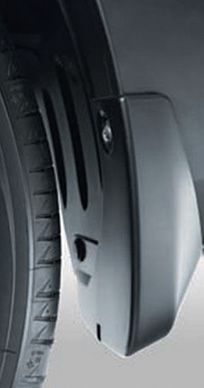 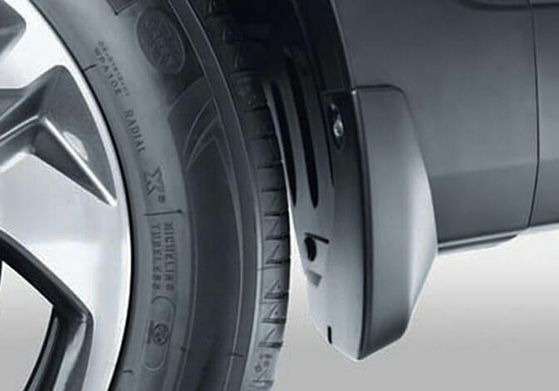 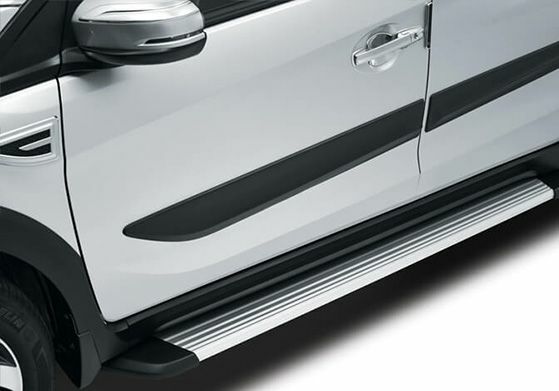 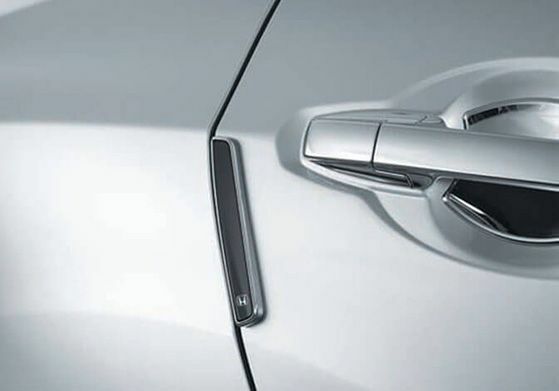 Its G-design shift and torque converter deliver excellent performance and help you cruise through traffic with ease. 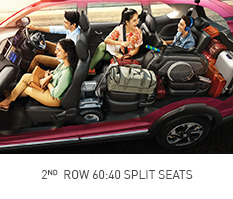 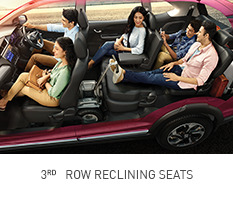 The ALWAYS-READY-SEATS with versatile 3-row seating. 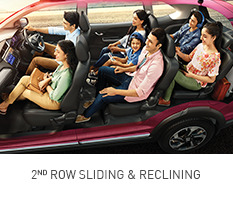 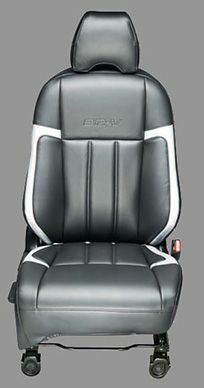 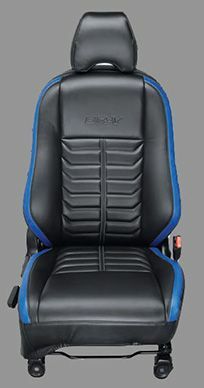 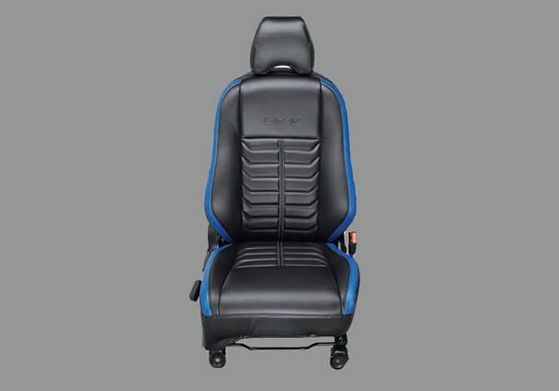 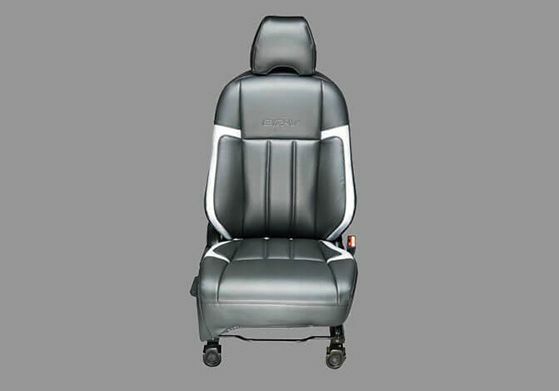 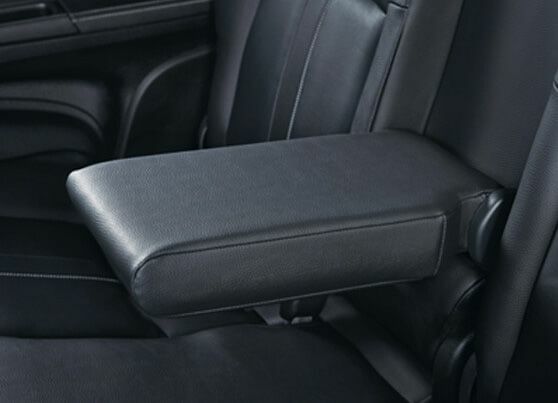 It reclines, slides and folds, making every trip a comfortable one. 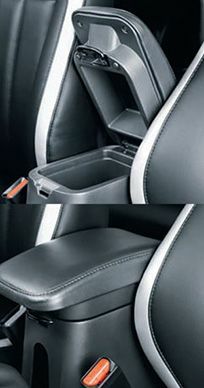 2nd and 3rd row seats make sure you carry everything you need for your hunt. 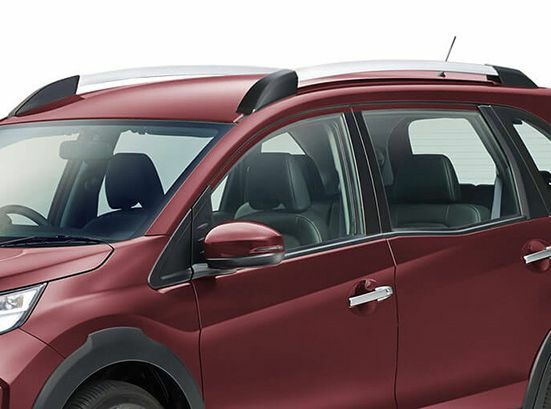 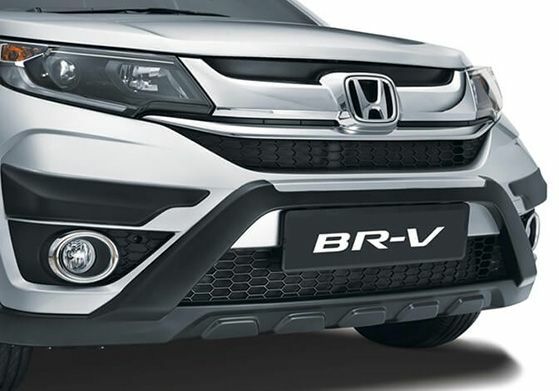 The all new BR-V sets a high standard in care and safety with its exclusive ACE™ body structure that enhances self protection while mitigating damage to other vehicles in the event of a collision. 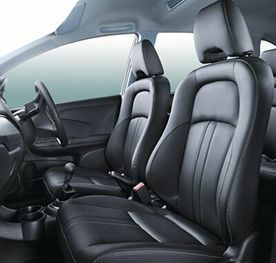 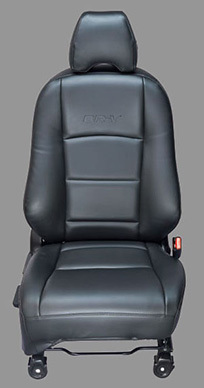 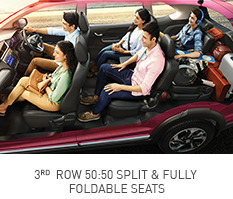 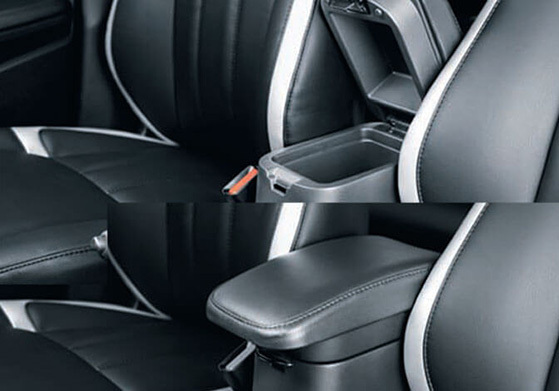 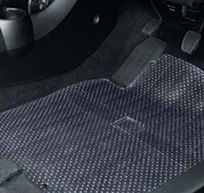 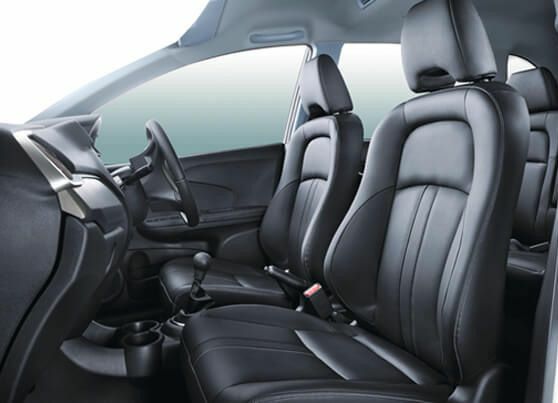 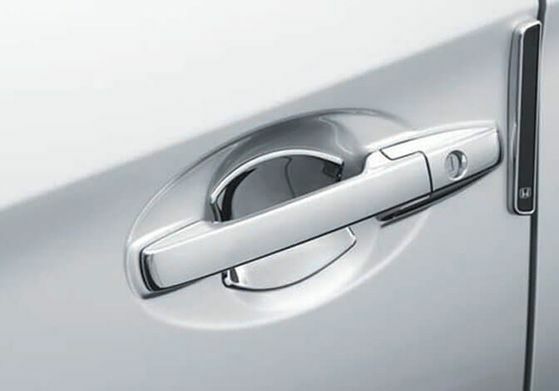 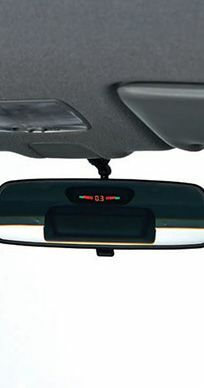 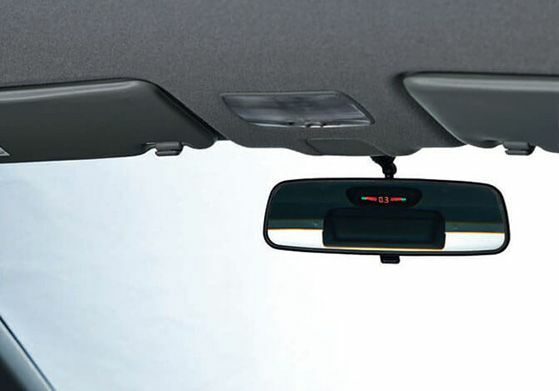 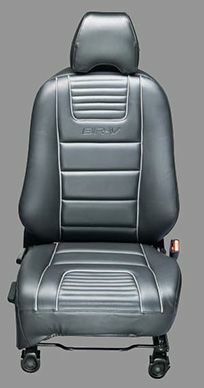 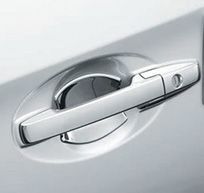 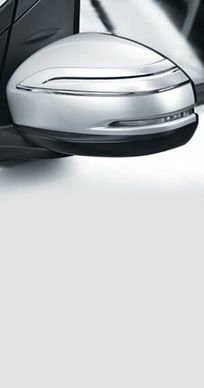 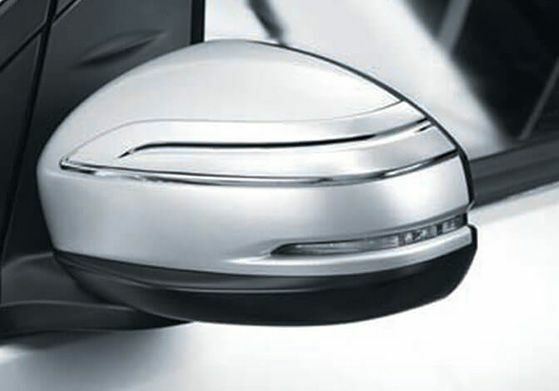 To be double sure about your protection, it comes with the driver and front passenger SRS airbags and ABS with EBD. 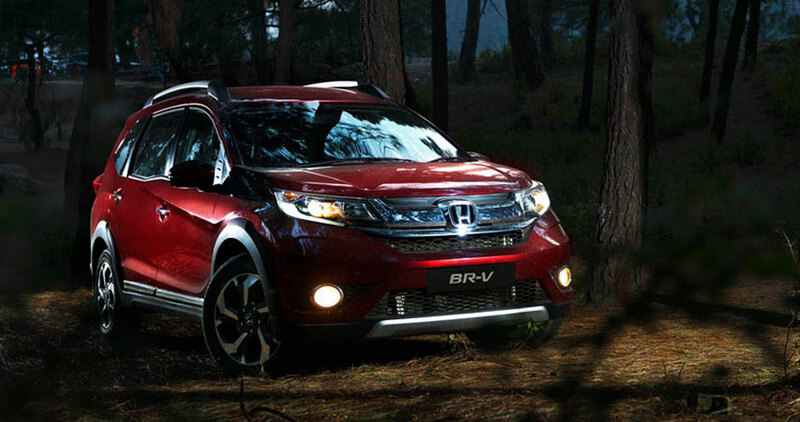 Now hit the road to hunt new experiences. 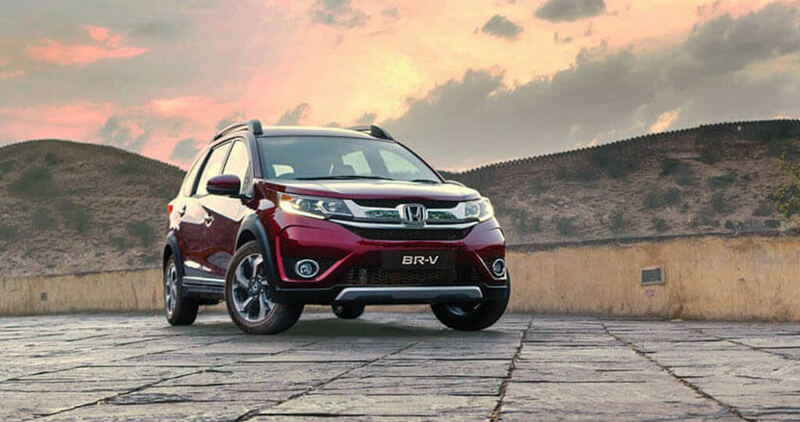 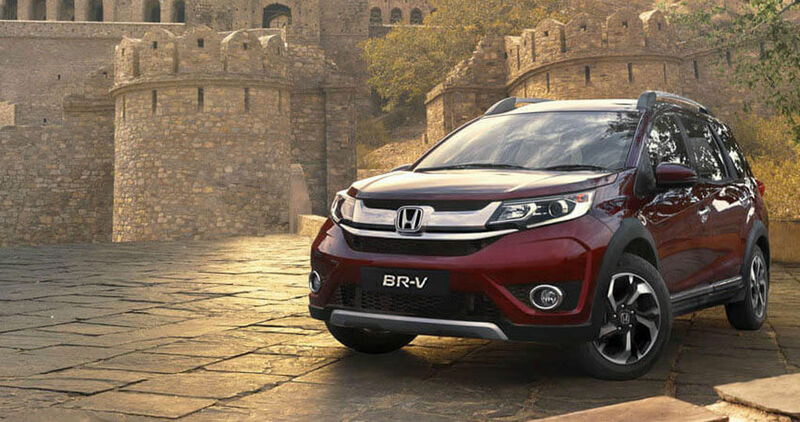 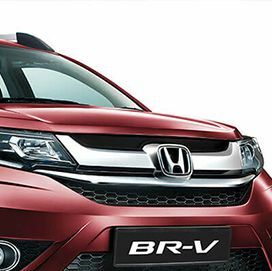 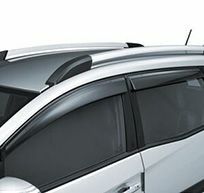 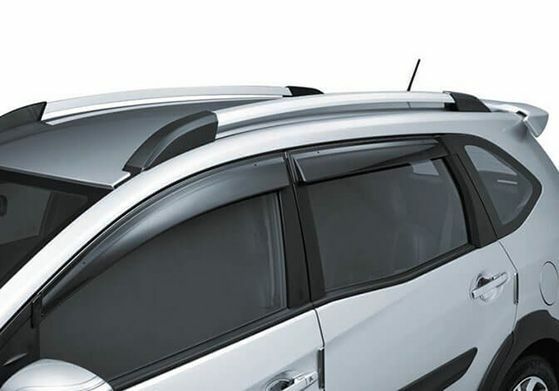 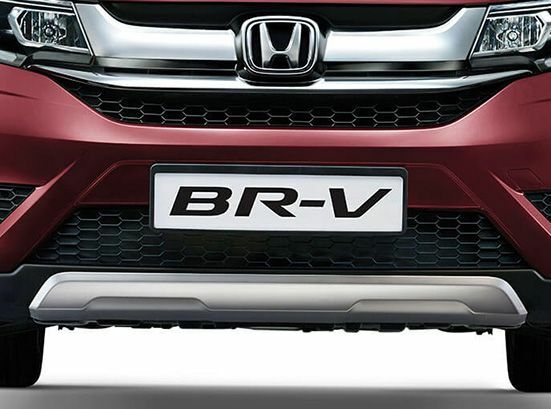 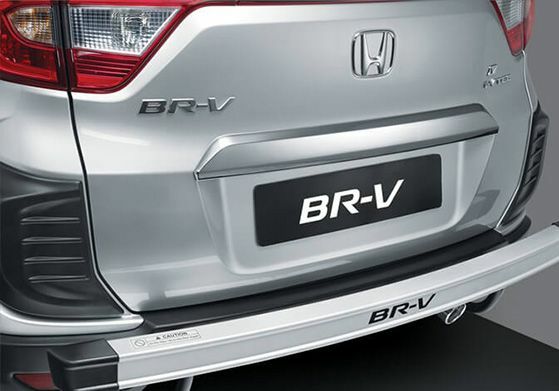 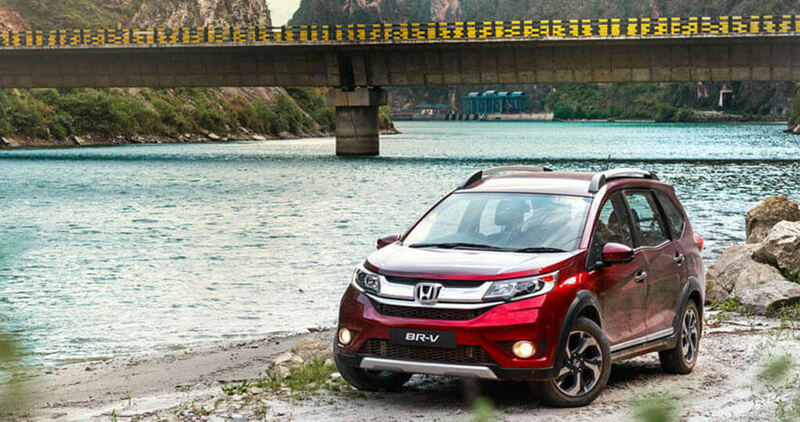 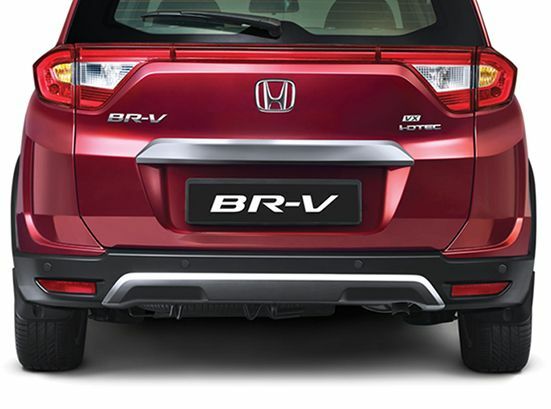 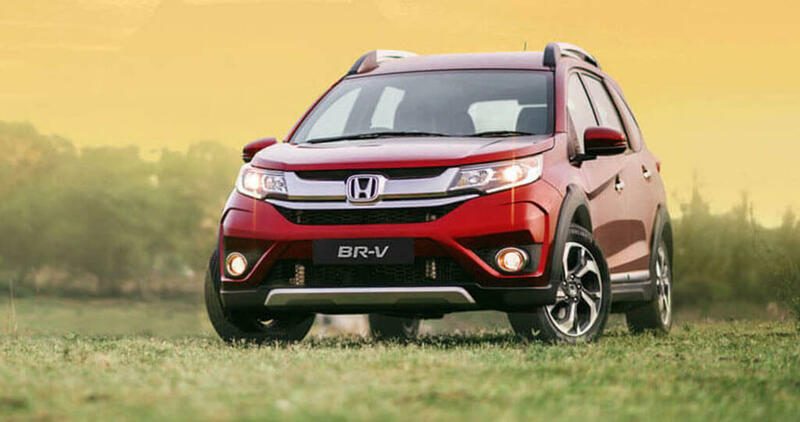 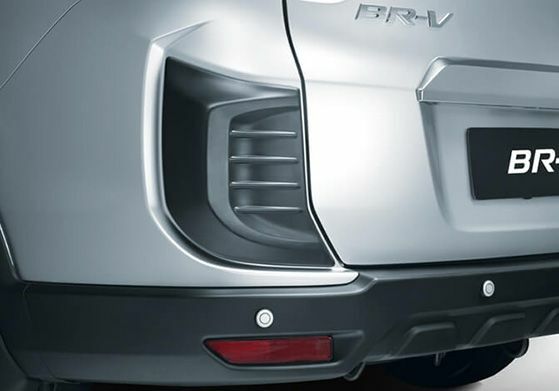 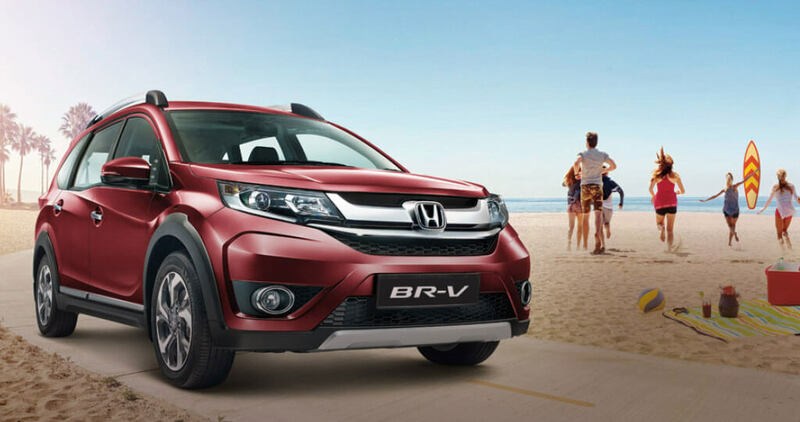 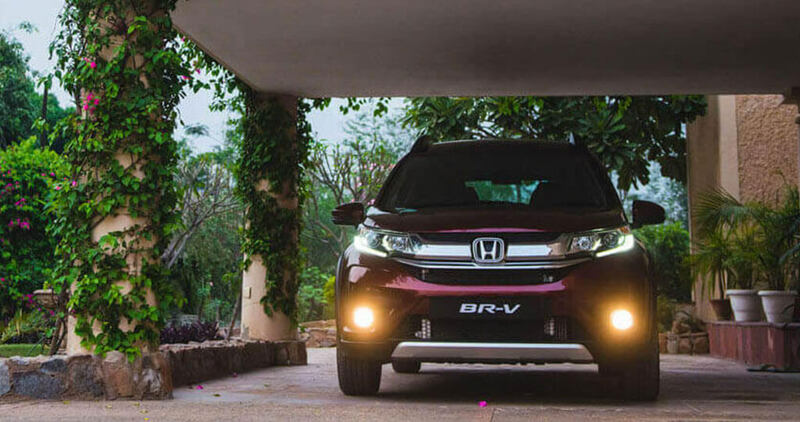 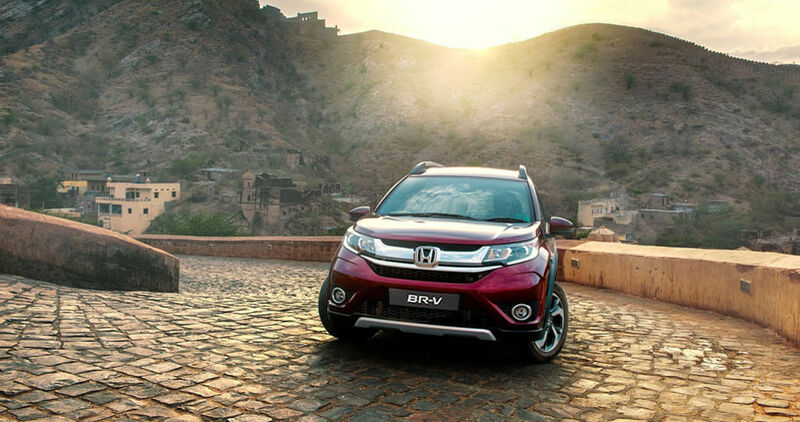 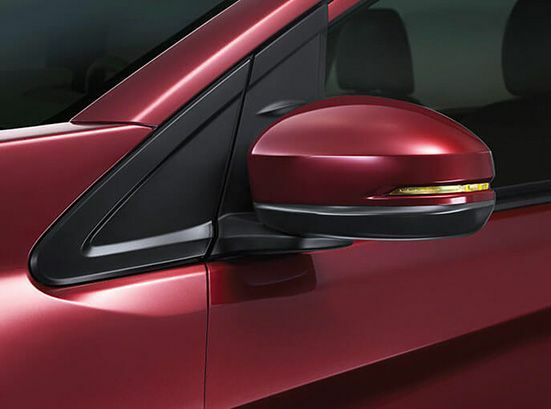 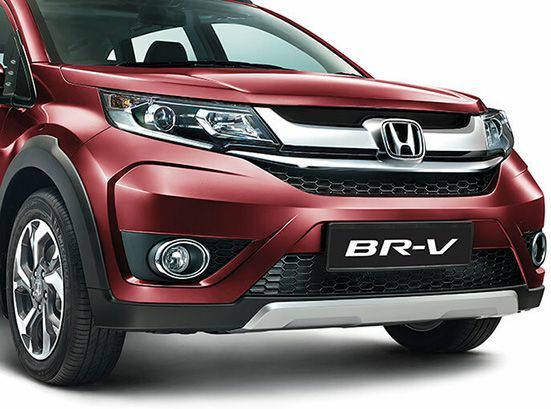 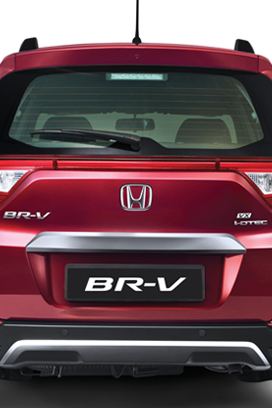 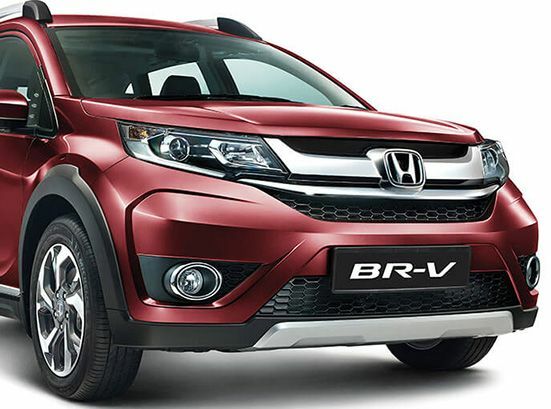 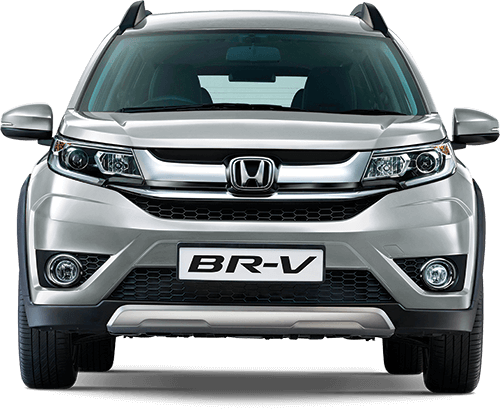 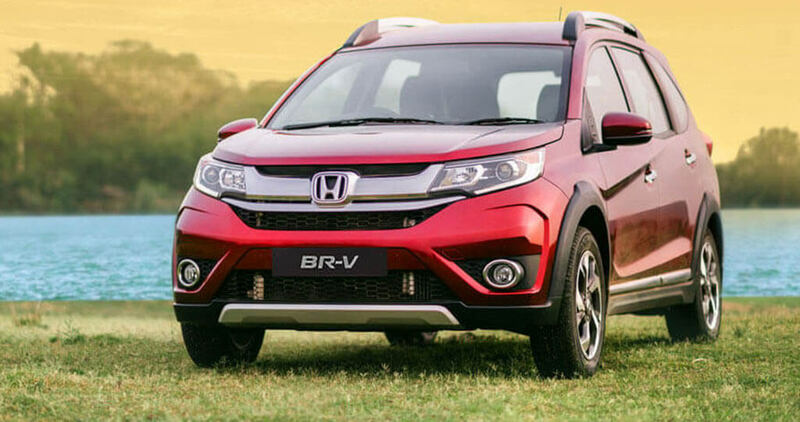 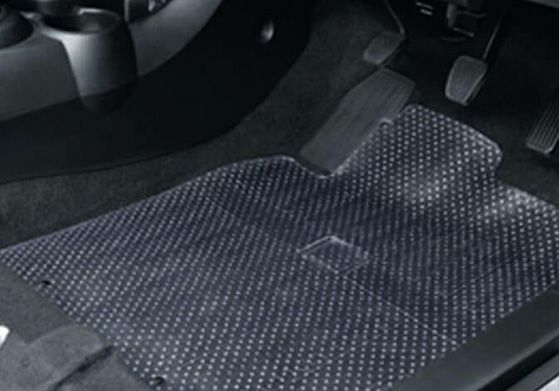 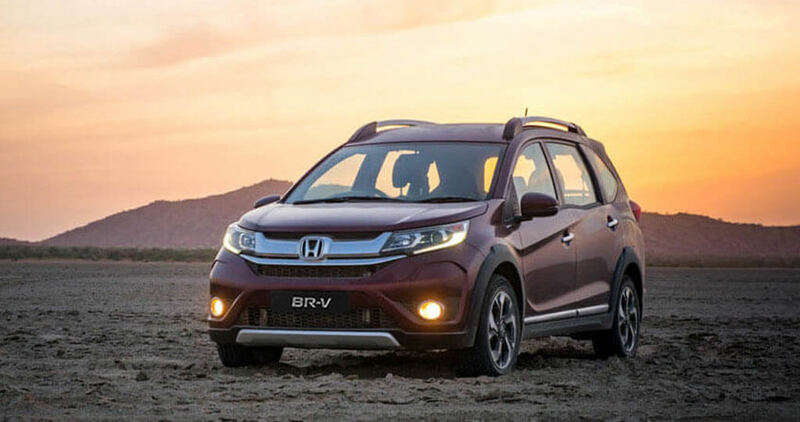 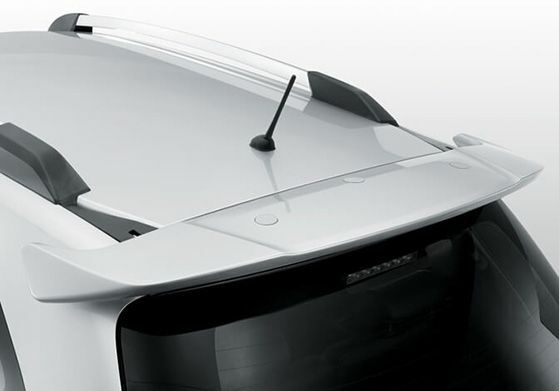 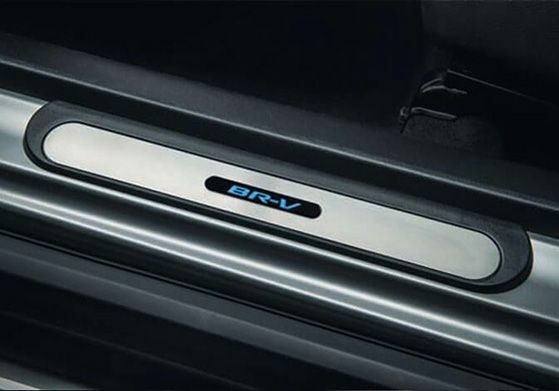 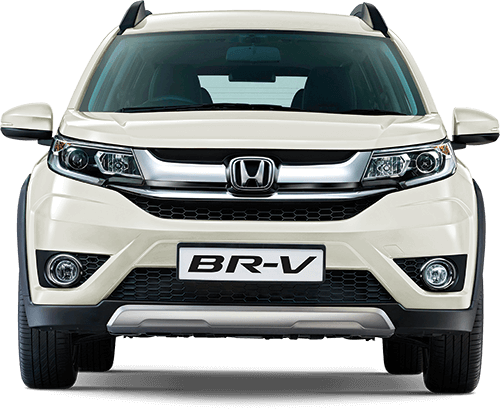 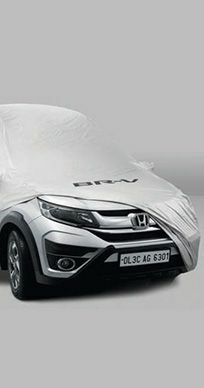 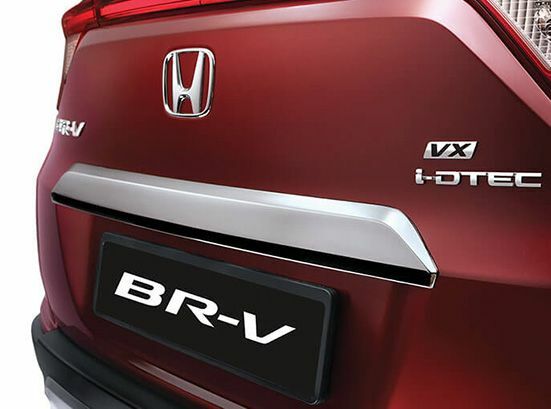 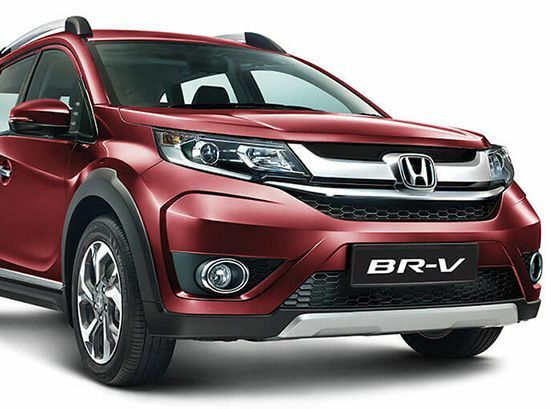 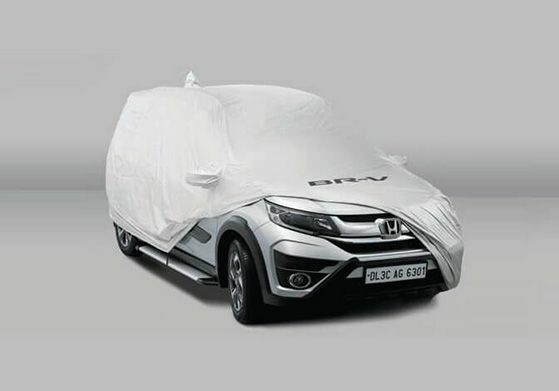 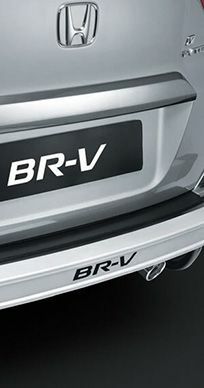 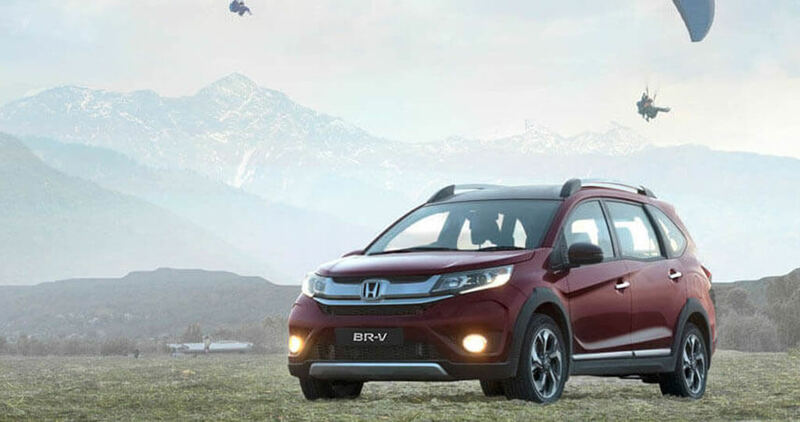 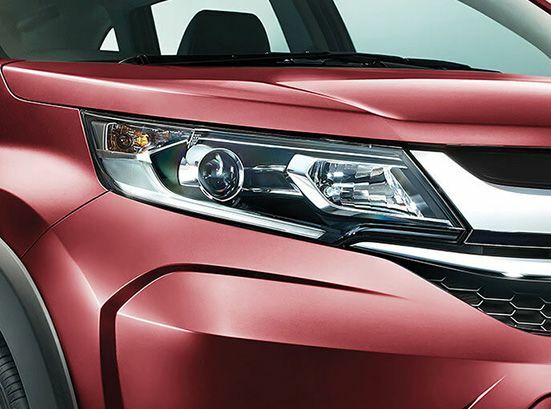 BR-V sets a high standard in care and safety with its exclusive ACETM body structure that enhances self-protection while mitigating damage to other vehicles in the event of a collision. 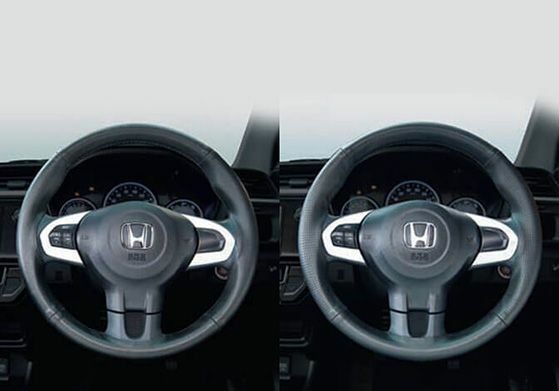 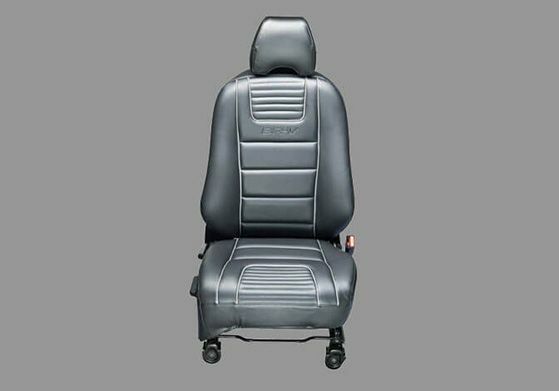 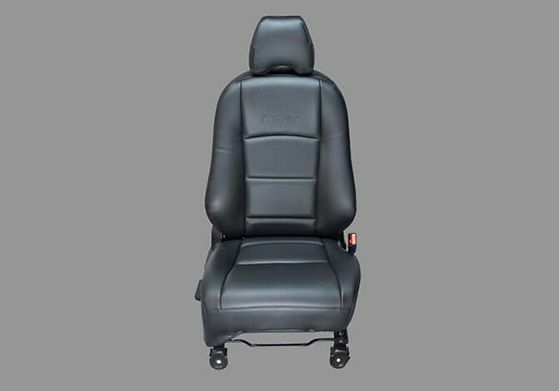 To be double sure about your protection, it comes with the driver and front passenger SRS airbags and ABS with EBD. 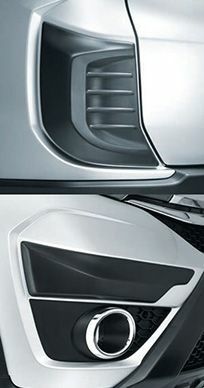 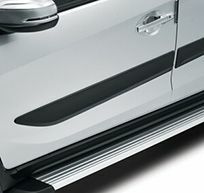 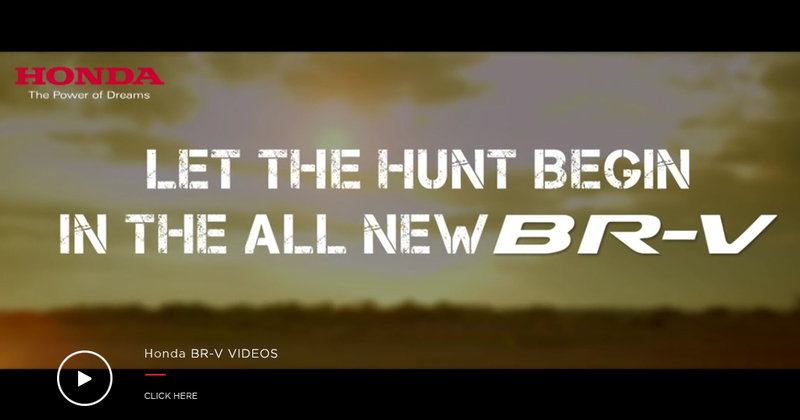 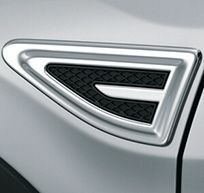 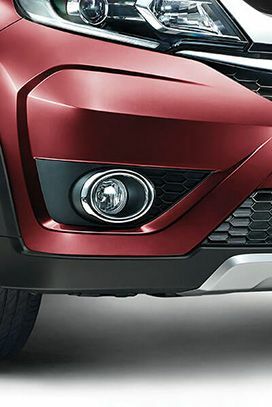 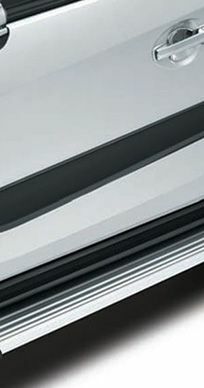 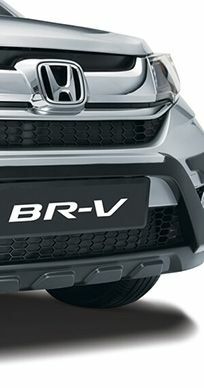 Interested in the new BR-V?